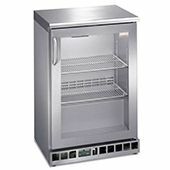 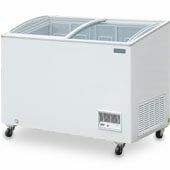 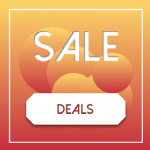 A wide range of commercial fridges and freezers including bottle coolers, display fridges, chest freezers and beer fridges. 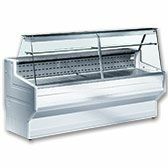 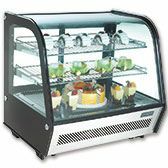 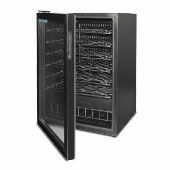 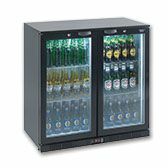 Back bar display refrigeration is also available, including wine chillers, bar fridges, wine cabinets and drinks fridges. 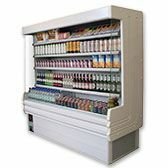 Showcase chilled food with a serve over counter or chiller display cabinet, and present drinks front of house with a beer cooler or multi bottle wine chiller.